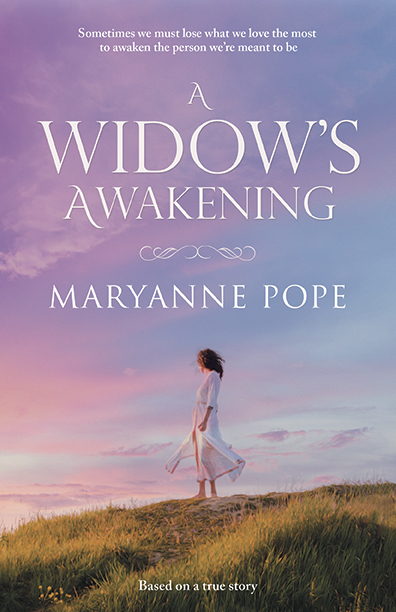 BHC Press will be publishing Maryanne Pope’s powerful debut novel, A WIDOW’S AWAKENING, under their Asher imprint. Engaging, heartwrenching, and times humorous, this novel centers on a fierce young woman’s struggle to find peace with one of the most difficult losses imaginable. A WIDOW’S AWAKENING is a fictional account based on the author’s own personal story of how she came to terms with the death of her police officer husband who died while investigating a breaking and entering complaint. To read the entire press release, here is the link. To pre-order the book, please visit BHC Press for the list of on-line retailers. For detailed information about A Widow’s Awakening, including the key niche markets, please visit the AWA home page at Pink Gazelle Productions. Additional reader testimonials may be read here. 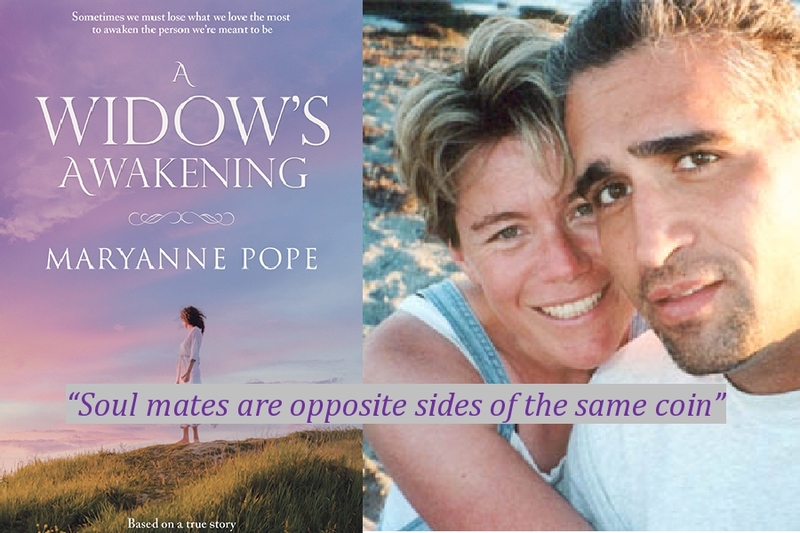 Interested in learning about the publishing history of A Widow’s Awakening? Check out this blog for a bit of background.